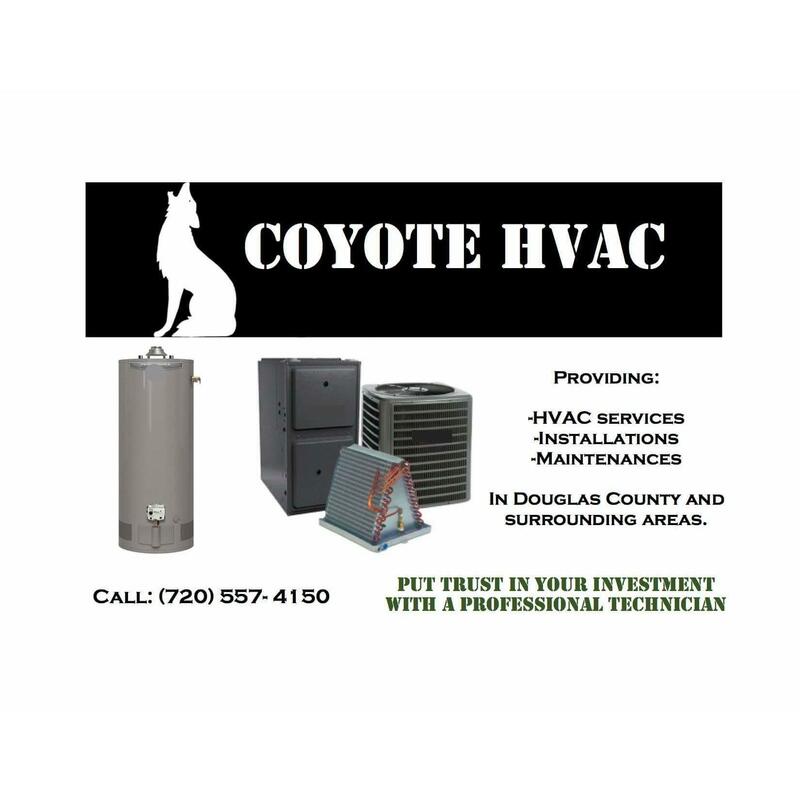 Coyote Hvac llc is a local contractor providing quality service to residential and commercial clients in the Castle Rock areas. From maintenance and repairs to complete system replacement, our experts are dedicated to working with you to implement a solution that meets your needs. The owner has been actively involved in the Hvac industry for years as a service technician service manager and general manager. Let us put this experience and knowledge to work on your Hvac needs.